This is the audiobook of The Lord in the Fires, downloadable in MP3 format for any digital device. Recorded by a Grammy-nominated production company and professionally narrated, this is an unabridged audio recording. 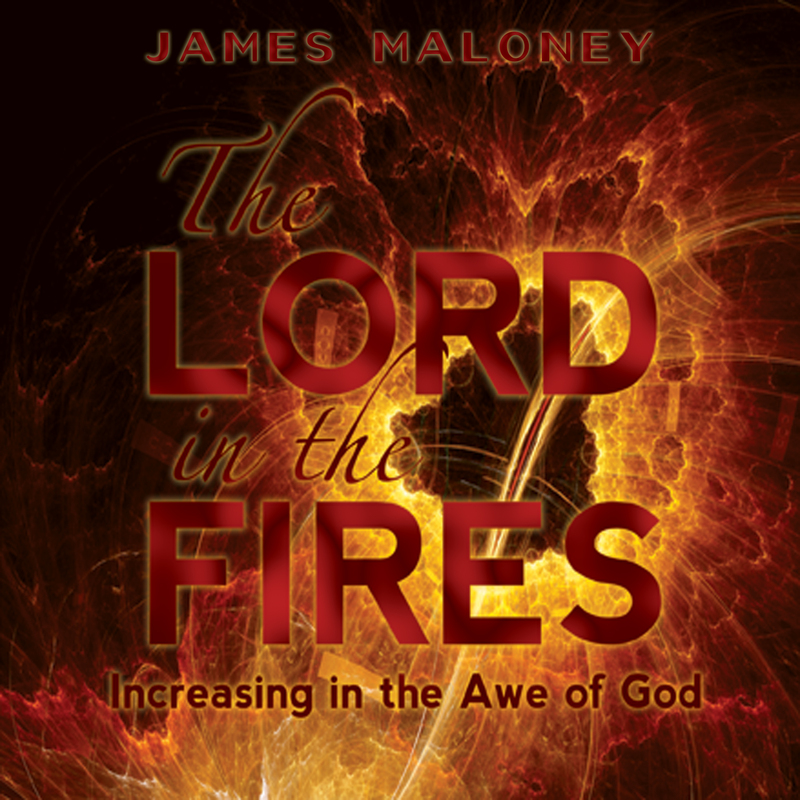 With the candor, insight, and humor that have become the hallmarks of his previous books, James Maloney presents a unique teaching on the concept of being baptized with fire. (Matthew 3:11) Rather than burn us to cinders, the Spirit of God wants to set us ablaze, to fashion His people into firebrands in His hand, instigating radical change in everyone around us by increasing their awe of the God we serve. 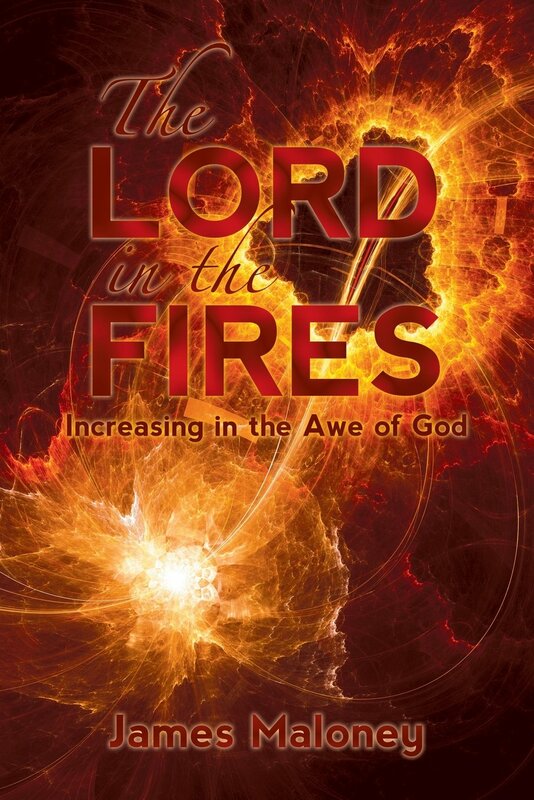 Jesus promises, "Everyone will be seasoned with fire" (Matthew 9:49) The question is: will you allow the Lord in the fires to increase your awe in Him, or will you let your circumstances burn you as chaff? This book helps answer that question.